The Winter Sports Pack is the first content from the Expansion Pass and is now avaialble. It brgins a new suit and some new items. The free and limited Snow Festival, available through Feb. 12, makes Agent 47 travel to Hokkaido where new unlocks and winter-themed items are available. 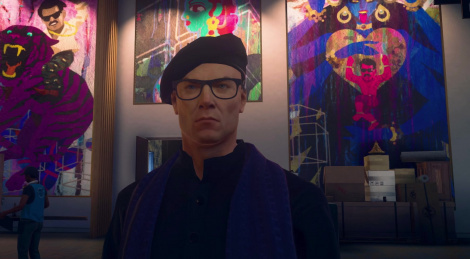 Vicente Murillo, known as The Revolutionary is the new Elusive Target for Agent 47 in Hitman 2. Watch the briefing inside to know more about this rebellious political figure. The seasonal mission Holiday Hoarders has come back in Hitman 2. 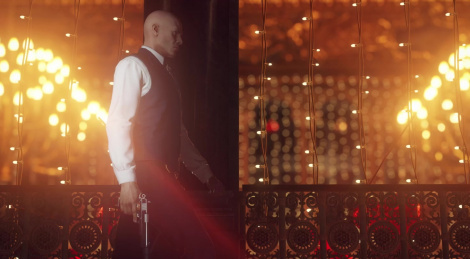 Agent 47 returns to the Paris fashion show in order to reach Harry "Smoky" Bagnato and Marv "Slick" Gonif. The event also brings the Secret Santa Challenge Pack that can allow you to unlock the Santa 47 suit. Players who don't own the Legacy Pack can still play this holiday-themed mission which is available un til January 8th. 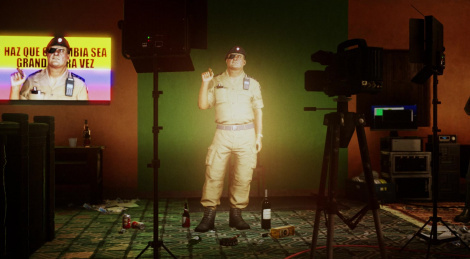 The December free content for Hitman 2 has been detailed by IO Interactive. Available now is the Occupational Hazards contract and the new Escalation Contract The Aelwin Augment. A Christmas-themed surprise is planned for December 18 while the Elusive Target The Revolutionary will show on Decmeber 21 and The Turms Infatuation escalatation will release December 27. More details here and a new video showing how to hide in plain sight is inside. 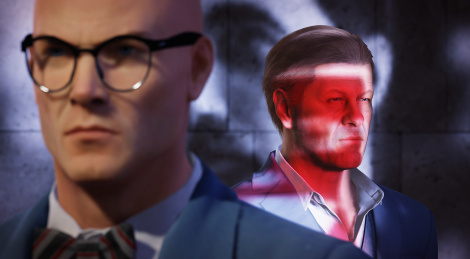 Mark Faba, played by Sean Bean, former MI5 operative who master the art of faking his death is now the first Elusive Target for Agent 47 as The Undying mission is available for two weeks. No mistakes can be made, full briefing inside. 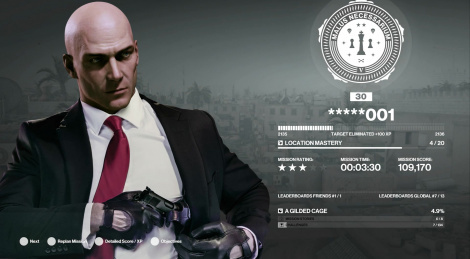 World of Assassination is the online hub of Hitman 2 where players can follow all new and upcoming content for the game. Learn more with the new trailer released by Warner Bros. plus a briefing video for the first Elusive Target (Sean Bean as The Undying) which will launch tomorrow. 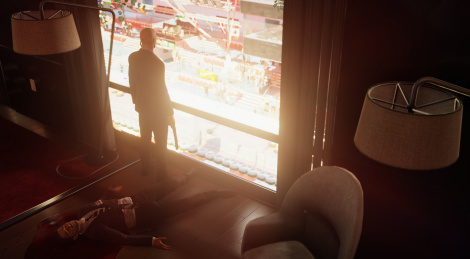 Agent 47 and his countless opportunities across various locations to kill his targets are now available worldwide through Hitman 2 on PC, PS4 and Xbox One. 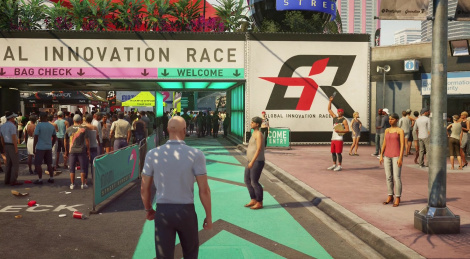 The title also features the series first competitive multiplayer component whith Ghost Mode available in the Miami location before being added subsequently to other places later on. The coop experience Sniper Assassin is set in Himmelstein, Austria with more maps coming post-launch. 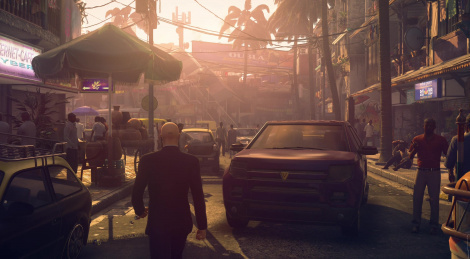 While Hitman 2 has been playable since the end of last week for those who purchased the Gold Edition of the game, it will only ship for everyone this week. Here are 2 videos of the PC version, which seems to be more stable in terms of framerate now, though clearly not perfect even with our GTX 1080 Ti and the different resolutions we have decided to show here. The first video was recorded in 1080p with a supersampling setting of 1.3 (which pushes the resolution to around 1400p). We did the same with the beginning of the second video and as you'll see, the introductory cutscene isn't 100% smooth. We then show different resolution settings in the course of the second mission. The Mirillis Action! counter will allow you to see the drops. Hitman 2 will be playable for all those who purchased the Gold Edition tomorrow, but we have been able to complete the main story in time for the end of the embargo. For different reasons, we haven't been able to translate our verdict, so all we have for you today is a bunch of videos of the Xbox One X version. As you'll see, performance isn't great in both graphics modes on Xbox One X, but the PC version we have had access to wasn't too good either in our experience (we don't know if there will be drivers for the game this week but we had to play with the 416.34 drivers which were released on 10/11/2018). 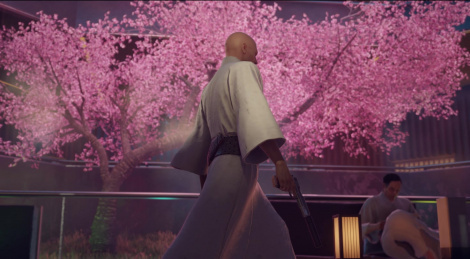 The launch trailer of Hitman 2 gets creative as it features on top of in-game sequences Sean Bean who tells us why the world around Agent 47 is our best weapon. From rubber duck explosives to flamingo costumes, everything is there to help the creativity and improvisation of the player. Sean Bean takes on the role of Mark "The Undying" Faba, the main opponent in the first Elusive Target mission that will drop a week after the game launches on November 13.